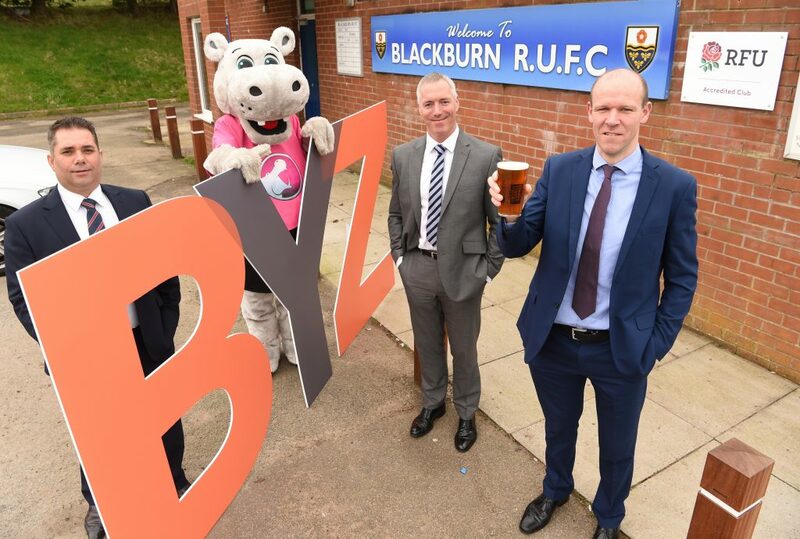 Totally Wicked, Farleys Solicitors and Hippo Motor Group have been confirmed as Headline Sponsors for Blackburn Beer Festival 2019, which returns to Blackburn Rugby Club this May Bank Holiday on the 3rd, 4th and 5th May. The festival this year is expected to have over 1500 people visiting over the weekend and over 70 local businesses getting involved by sponsoring. Bowland Brewery will be providing 60 real ales from across the North West and beyond plus an eclectic selection of ciders and lagers. Lancashire Business View have also confirmed as Blackburn Beer Festival Media partner. To build on the success of last year the festival will also have Whalley Wine Shop serving the finest wine and gin, whilst having live Rugby and entertainment; with Paul Connor headlining the festival on Sunday 5th May. All of the proceeds will go to the Blackburn Youth Zone, a local charity giving thousands of young people somewhere to go, something to do and someone to talk to 365 days of the year, for just 50p.